Family disputes can be difficult and heartbreaking. An experienced lawyer can make them easier to get through. Attorney Daniel J. Freyberg in Merritt Island, Florida, is an experienced, dedicated and professional family lawyer who represents clients throughout Brevard County and surrounding communities. As a trained family counselor, long-serving juvenile court officer, and court-appointed advocate for children, attorney Freyberg has the capacity to understand family disputes from all angles. As an experienced family law attorney, he also understands the inner workings of the family court system and how to make it work for his clients. No matter how difficult a family legal challenge you face, attorney Freyberg can make it easier for you. 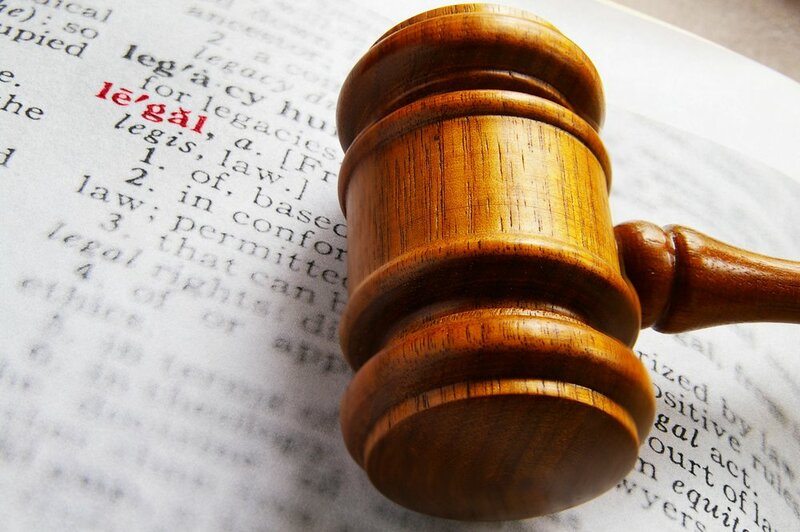 Through his practice, attorney Freyberg assists his clients in important legal matters related to divorce, including child custody and visitation, child support, paternity, alimony, child relocation, marital agreements and the division of marital assets. He works closely with men and women at all stages of a divorce, from the initial filing through requests for modification or enforcement of existing orders. To learn more about the legal services provided by Daniel J. Freyberg, Attorney at Law, please see Areas of Practice. With decades of experience in family law courts, attorney Freyberg knows that the most satisfying, and cost-effective, resolutions to divorce and family law disputes do not come from the court. Instead, they come through agreements between the parties. Retain attorney Freyberg, and he will help you find ways to resolve your disagreements through negotiation, mediation or a collaborative law approach. If a settlement is not possible, he will draw upon his experience as a trial lawyer to protect your interests in court. Attorney Freyberg believes in equipping his clients to make informed decisions. In all cases, he will take the time to discuss your unique circumstances, understand your goals, and help you to clearly understand your legal options so you can make sound legal decisions. To discuss your situation and legal options with a dedicated family lawyer, contact him anytime online, or call 321-459-2994. Office hours are 8:30 a.m. to 5 p.m. Monday through Friday.